I’ve had the privilege of representing Buyers and Sellers at this great property since 2014, and I’m lucky to represent the Sellers for the only unit on the market at this time. Unit 209 is an upstairs, corner unit that offers 2 bedrooms, a 3rd lofted sleeping area, 2 bathrooms, and comes fully furnished. 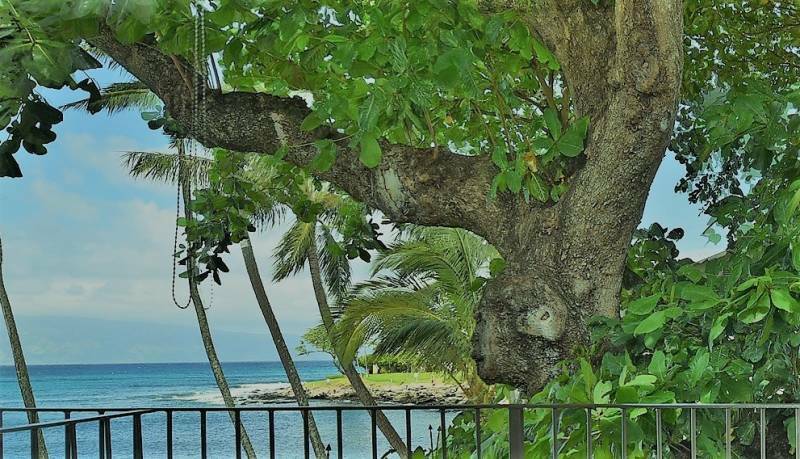 It also features a view of the “monkey” in the 100-year-old Kamani tree located just off the lanai. Fun times can be had at the weekly potluck pupu parties or at the annual ugly Aloha shirt contest. There’s a reason I call it my “happy” place on social media posts and share the history and joy I have for this property. 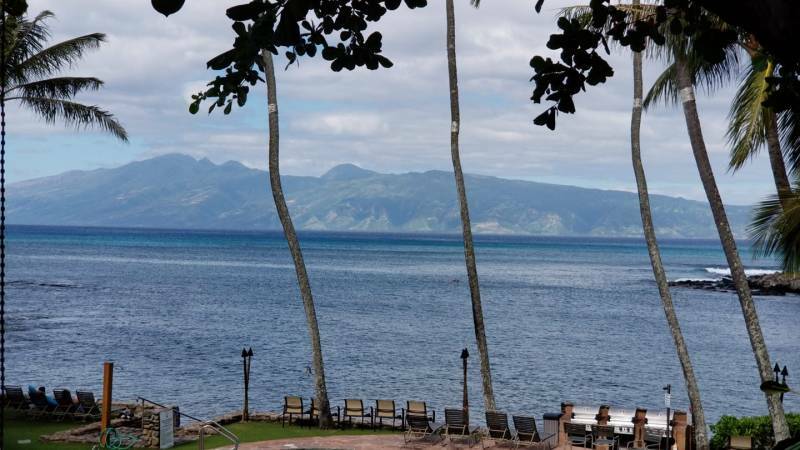 I hold as many open houses as the busy vacation rental schedule allows, and the first thing I do is open the curtains to that gorgeous ocean and Moloka’i view. Calm always washes over me here because fun can also be had by doing nothing but sitting on the lanai and relaxing. If you think this property could be your happy place too, let me know. Open Houses in Hawaii – Who Are They Good For? Oceanfront Living… Do the Cons Outweigh the Pros? Jill Kaiser is a REALTOR(S), SFR with Hawai'i Life. You can email me at	jill@hawaiilife.com	or via phone at (808) 357-2998.